What is the best way to describe Pacific Northwest territories? A good introduction to its historical and cultural landscapes is a book “Legends of Vancouver”. The author of this book, Pauline Johnson, is retelling the legends she heard from the Chief Joe Capilano of Vancouver. 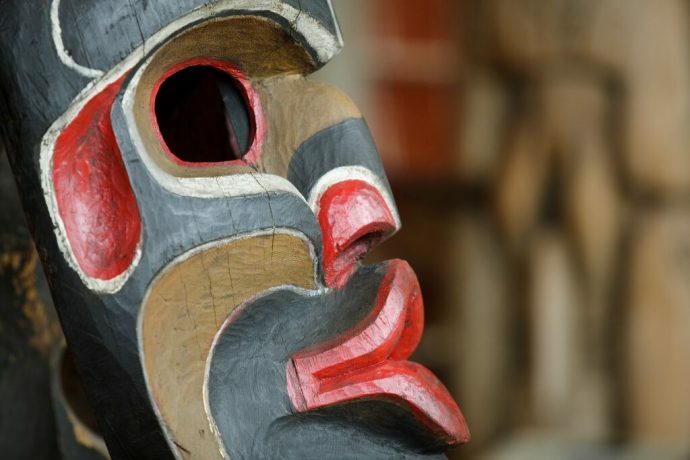 These Indian legends tell a lot about Coast Salish people’s traditions and local landscape. Each natural site – Siwash Rock, The Two Sisters – has its own story walking us through the history of people who lived here long before the colonization. The most recent exhibition cesna?em, the city before the city at the Museum of Anthropology, Vancouver, introduces the visitors to the history of Coast Salish settlements, displacement of its people and their cultural heritage. 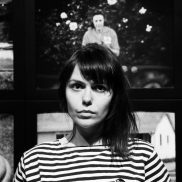 It explores ancient Musqueam landscape and living culture through a series of artifacts, archival material and media installations. cesna?em – a Musqueam settlement that has existed for more than 5000 years, spans the southern and northern territories of what is referred to as Metro Vancouver area. 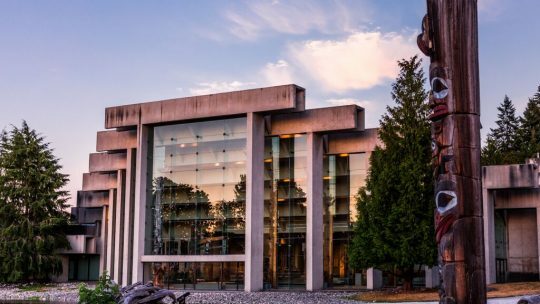 The museum is a part of UBC campus (University of British Columbia) located at the western point of Vancouver. Quiet and meditative, it is definitely a must while being in town. 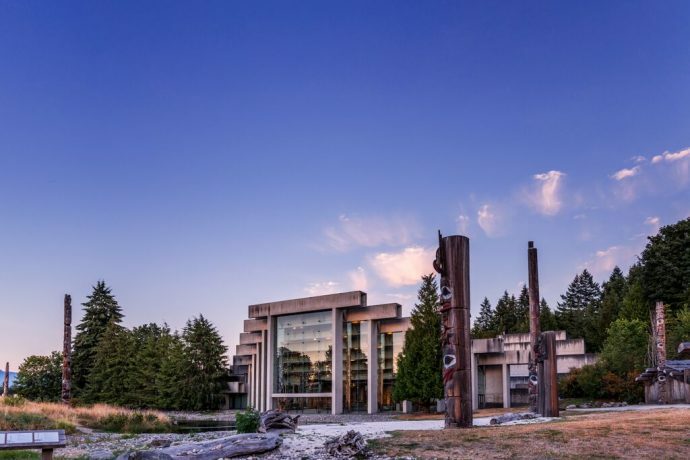 Apart from admiring museum’s collection of west First Nations, one should definitely experience spectacular sites designed by landscape architect Cornelia Oberlander also known for her design of the National Gallery of Canada. 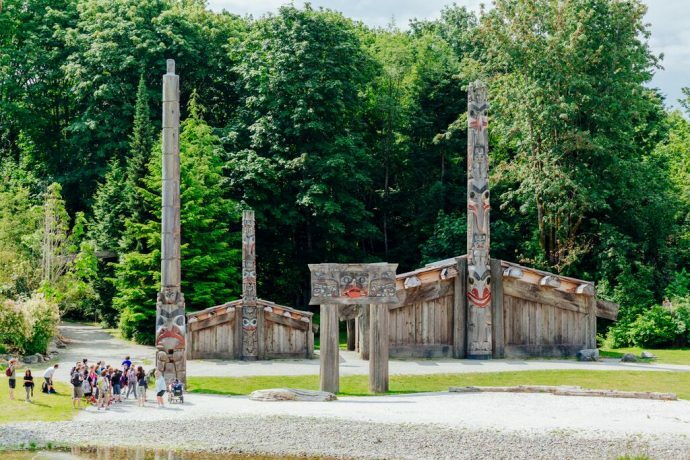 The outdoor sculpture complex includes two Haida Houses. 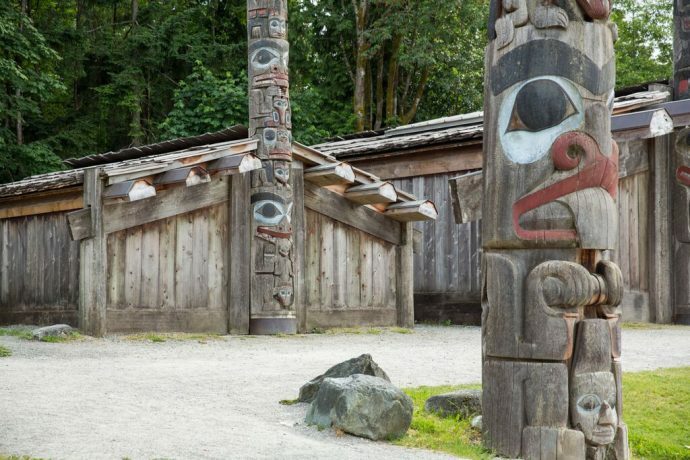 Haida people, known for their craftsmanship, occupied northern territories of British Columbia. Also, the site showcases totem poles. Totem poles is Northwest Coast Native tradition and were originally carved for Potlatch ceremonies to celebrate weddings and birth as well as to honor the deceased. The MOA totems were carved by artists Bill Reid and Doug Cranmer. 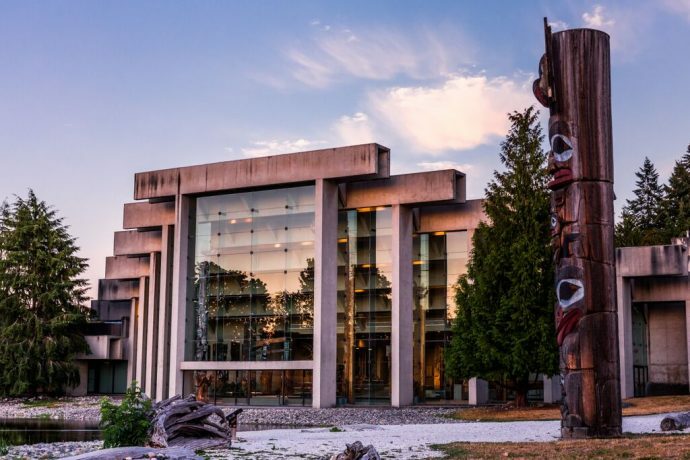 Reid sculptures dedicated to the history of Haida people are exhibited at the Vancouver International Airport and Canadian Embassy in Washington. 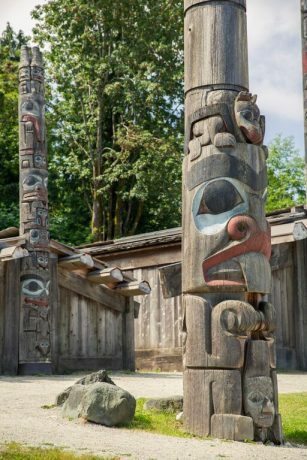 Doug Cranmer, a major Canadian artist and ‘Namgis Chief, worked with Reid on the Haida totems commissioned by the Museum of Anthropology. If you have ever visited British Columbia, there is no need to describe its breathtaking views. The best would be to experience it. 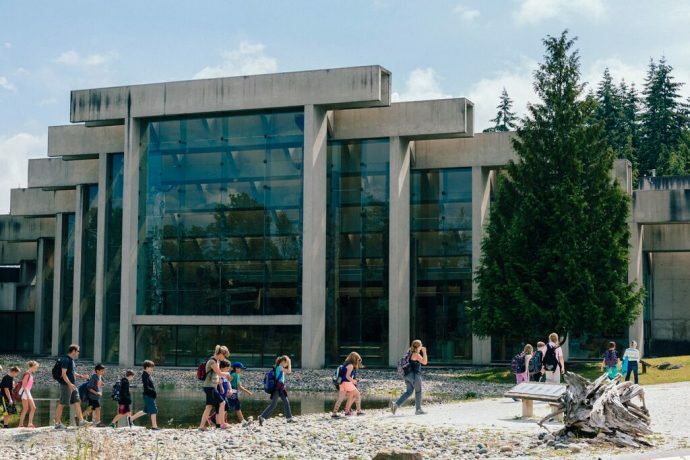 This visit to MOA goes way beyond admiring artworks: simply being there gives one a unique opportunity to be immersed in the culture and history of Coast Salish people.